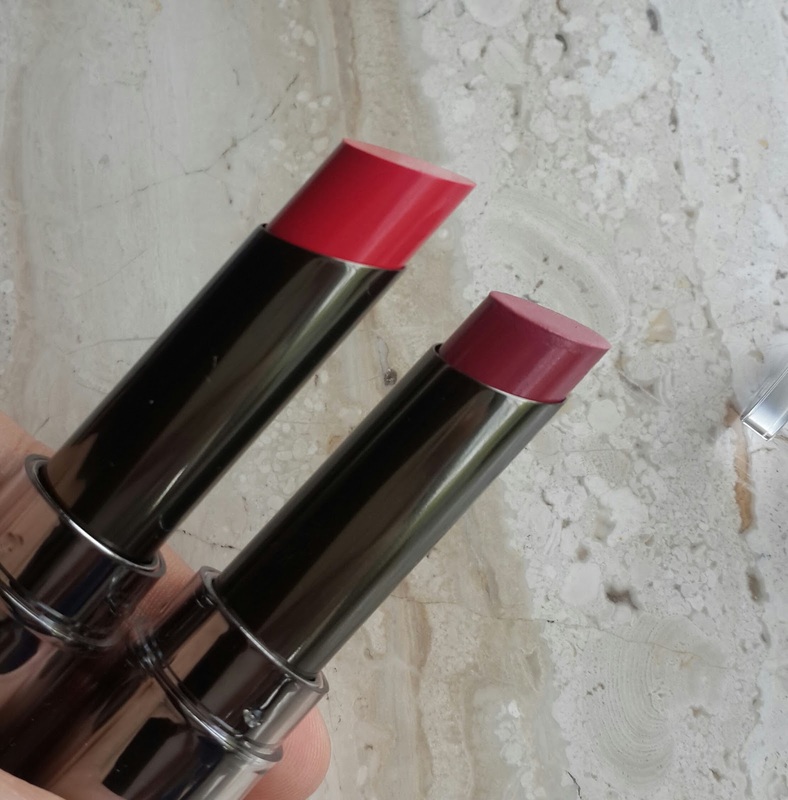 This season lakme has come up with its first hi definition sculpting matte lipsticks. 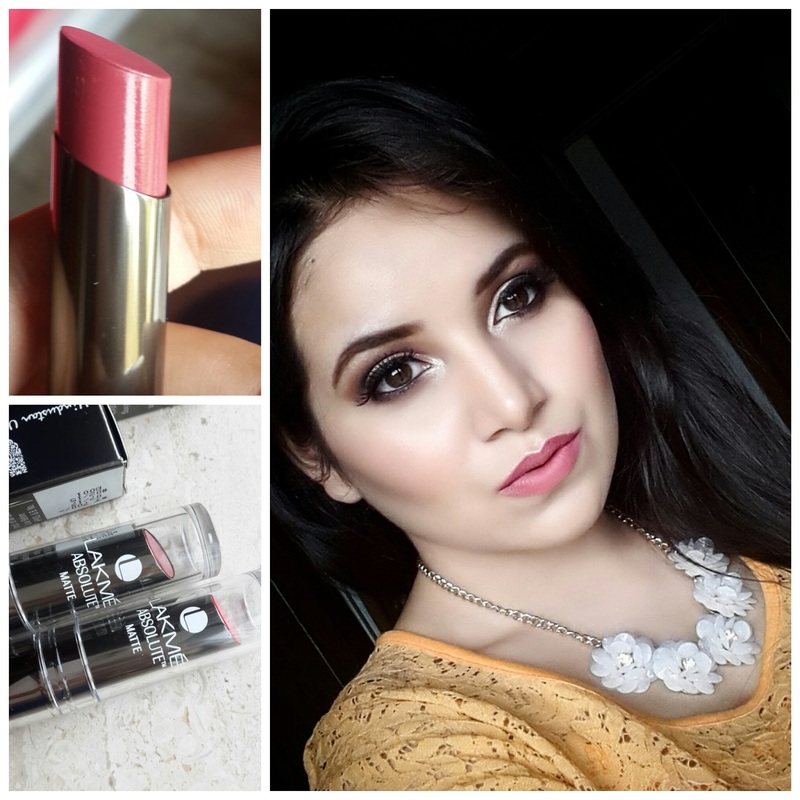 And if you are obsessed with matte lipstciks just like me you gonna like this very new range of lipsticks from Lakme which claims that it’s a one stroke rich matt lipstick which even helps to sculpt and define your lips. I was waiting for this lipsticks as I had seen its post on instagram and they were going to launch it during Lakme Fashion Week Summer Resort 2015. And so finally it was unveiled on first day of fashion week itself. There are 15 bright highly pigmented shades in rich maroon, bright pinks and deep reds. 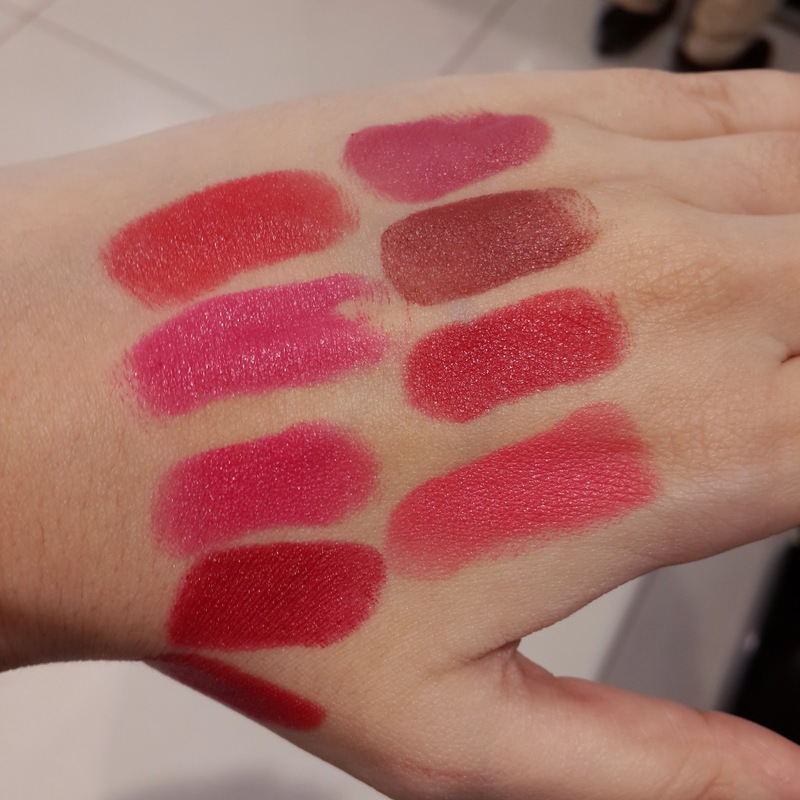 When I checked out at Lakme counter I just got 10 Shades to test in which Red Flames Red Rush and Burgundy Affair were quite similar too each other. I picked up two shades Mauve fix which reminded me of Marsala color of the year and Pink caress which I will be reviewing today. 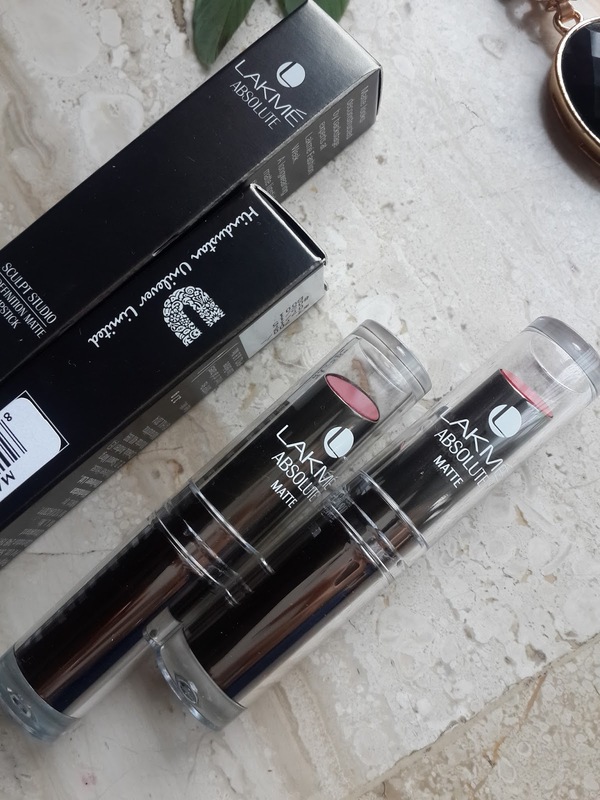 They have same packaging like Lakme absolute Gloss Addicts which is in matte grey with see through cover. This lipsticks are soft in texture. Glides on easily but you need to apply lipbalm if you have chapped lips. The color pay off is excellent and the formula is non drying. It gives perfect matte finish lips in one stroke. They are quite long lasting does not stain my lips and lasted for 7-8 hrs including meals. They do not smudge or bleed. It gives a precise application. This lipsticks are highly recommended by lakme experts. 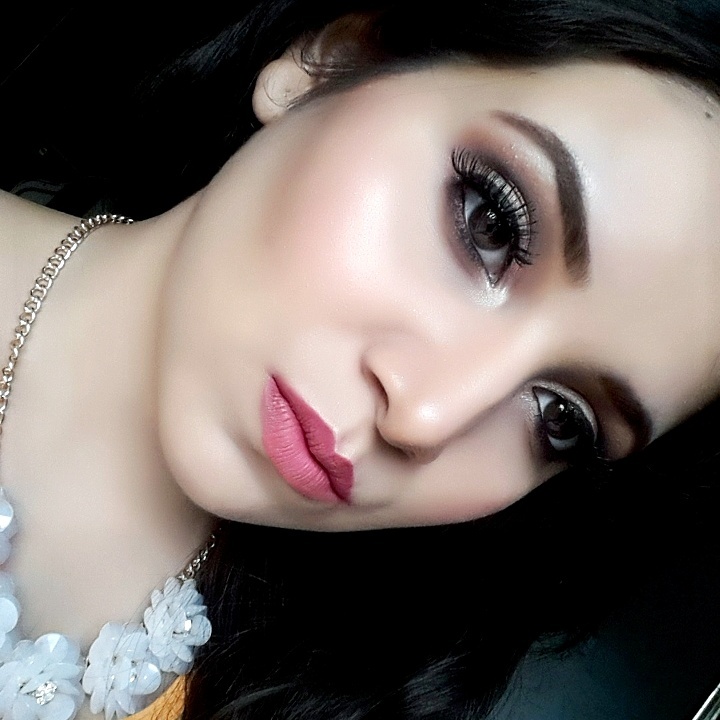 Mauve fix is a beautiful soft mauve color its muted and if you don’t like much brighter shades this one will be perfect for you. It will go on every skin tone and its one of my personal favourite too. Its a must have shade for this year. Its very similar to Revlon matte balm in Sultry. 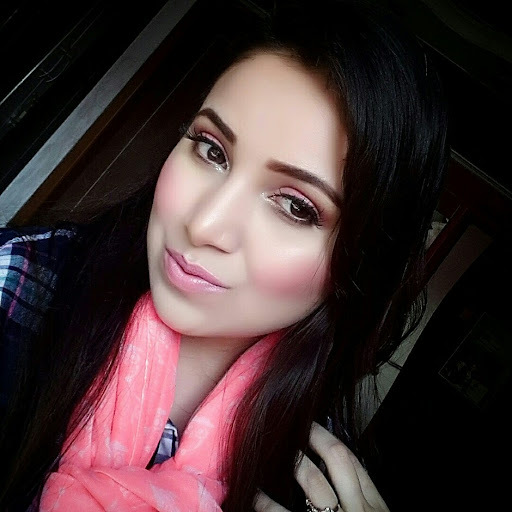 Pink caress is a very bright pink shade super pigmented and one stroke is enough to give maximum opacity . 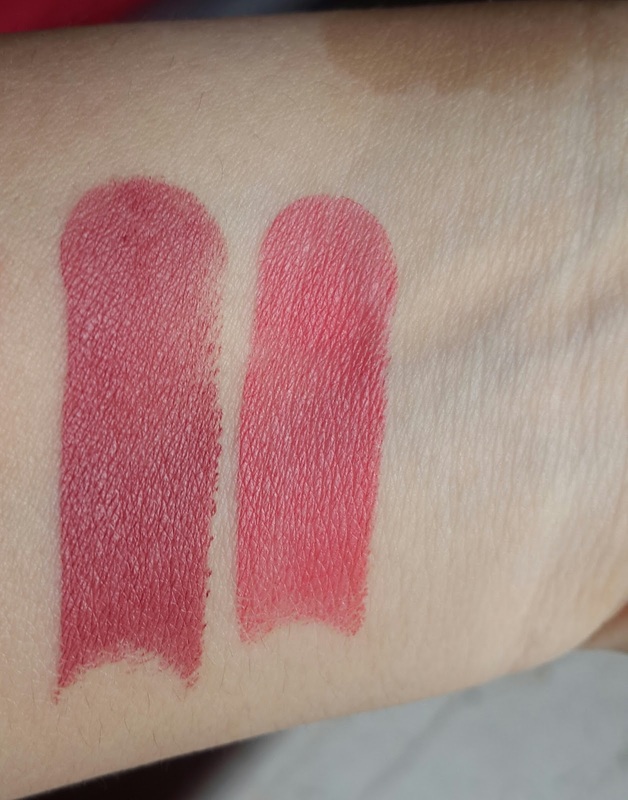 When I swatched it on hand it looked like it had more coral tone but when applied on lips it was perfect bright pink. And it was totally different from pink me up and pink glam which were more on deep pinks. 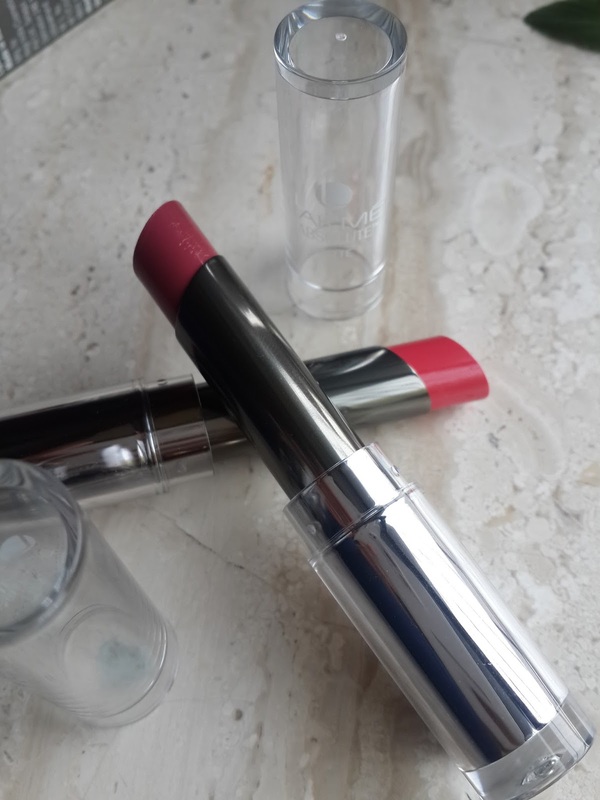 Overall I loved it they are non drying matte lipsticks which also has great lasting power. All the shades are perfect for indian skin tone. Just make sure you try out shades rather than buying online so that you don't end up buying similar shades. Recommended!